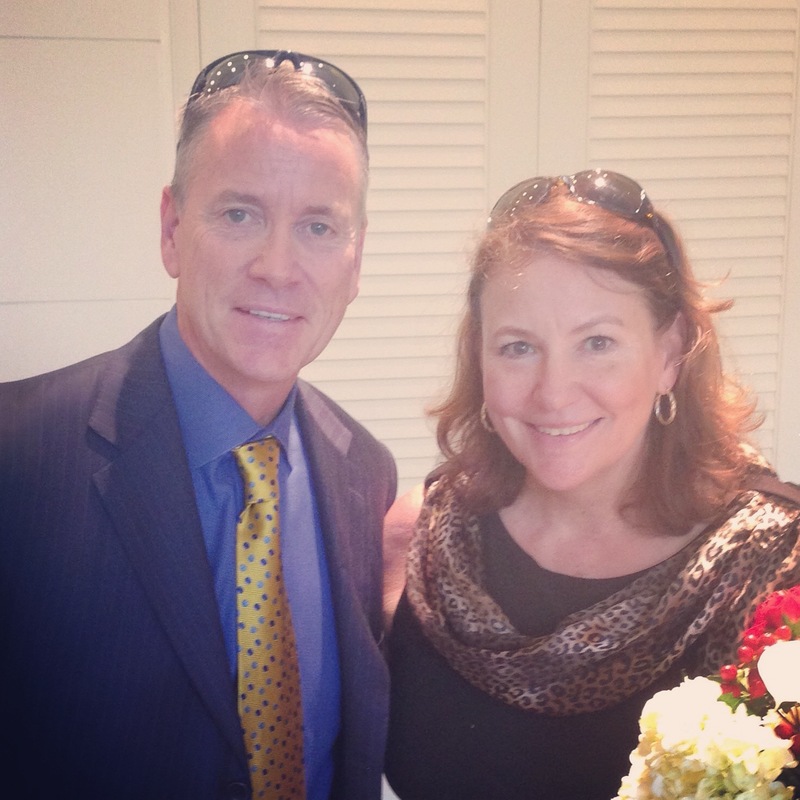 On Saturday, Sept. 19, 2015, I went to my first Quiet Heroes Luncheon hosted by CURE Childhood Cancer, here in Atlanta. 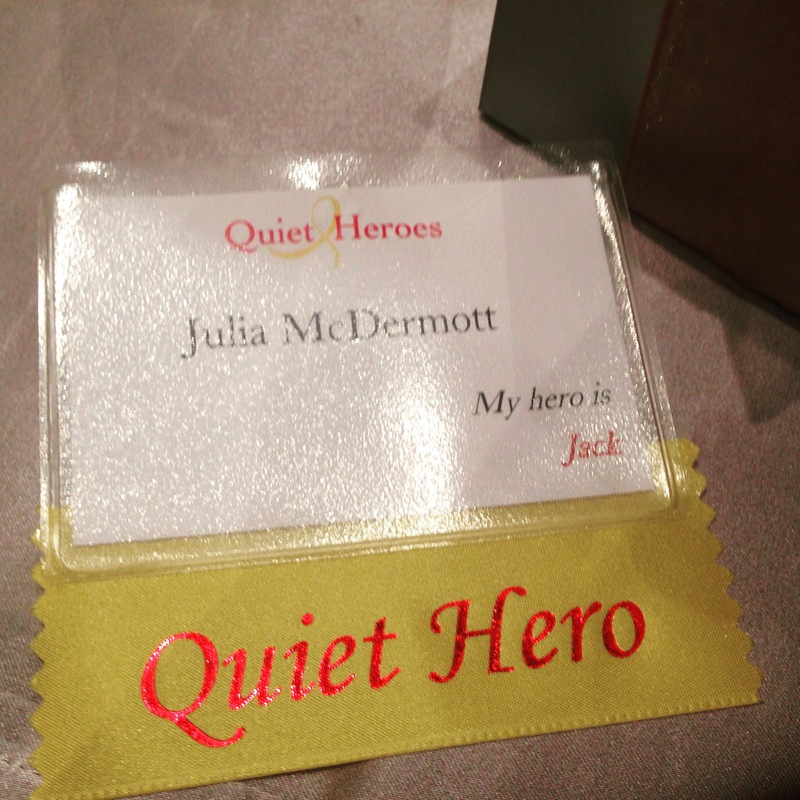 I was one of over two hundred “Quiet Heroes” honored guests invited to the event, now in its 11th year. CURE Executive Director Kristin Connor had invited me to attend after she read my latest book, ALL THE ABOVE: My son’s battle with brain cancer. A silent auction to raise funds for CURE took place before lunch, and each “Quiet Hero” received a big gift bag filled with bling. Then we sat down and listened to Kristin’s welcome, and to speakers Jill Becker, Chris Glavine, Amber Larkin, and (former Atlanta Braves player) Tom Glavine. It was inspiring to hear their stories, why they are involved in CURE, and what’s being done to help win the fight against childhood cancer. After the lunch, I hurried over to thank Kristin for inviting me and to say hello to Tom. I told him that my son Jack, who is a cancer survivor, is a big Braves fan, and that several years ago, he saw Tom at a birthday party somewhere and got his autograph. “He’s 24 now, and he still has it,” I added. We chatted for a minute, and I nervously forgot to ask if I could get a photo of us together. But after I picked up my auction item, I spotted him again and boldly asked. “Sure,” he said. Earlier, I explained to another mom that Jack was technically an adult when he was diagnosed with a brain tumor at 19. But in the world of cancer treatment, he was “pediatric,” or a child, because he was under 21. That was a big benefit for him in some ways (usually, easier MRIs, and sometimes, gentler handling and help). Many of his countless MRIs were done at Children’s Healthcare of Atlanta Egleston Hospital, and he saw a pediatric oncologist at the AFLAC Clinic. I remember being in the waiting room there with him, in the midst of very young cancer patients; at six foot four, he was the tallest one by far. But his radiation treatments were done across the way at the Winship Cancer Institute; in that waiting room, he joined the adult cancer patients, most of them decades older, and many of them very sick. During the lunch, I sat between a mom whose son is a cancer survivor, and another mom (and dad) whose son passed away after a long, difficult battle. Talking about Jack brought back the emotions I felt when he was fighting cancer. I left with renewed gratitude that he survived, and renewed hope that other young people will also beat the disease. Flash back to before I knew about the Quiet Heroes Luncheon. 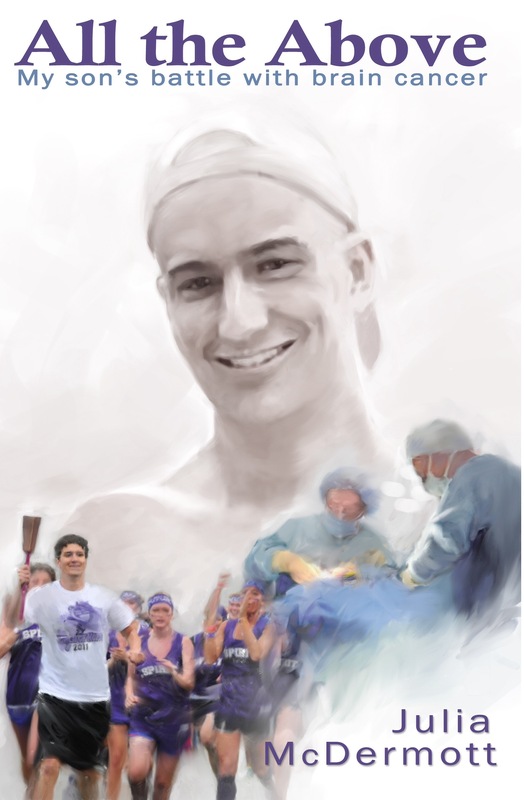 Jack was involved in Relay for Life at UGA, but not in CURE. I had heard of the organization only by listening to Atlanta native Comedian Jeff Foxworthy’s spots on the radio; he’s been a strong advocate for CURE for many years. you’ve written to or called media and publicity people about getting the word out about me and my books! September is Childhood Cancer Awareness month, and I hope that you’ll buy a copy of ALL THE ABOVE: My son’s battle with brain cancer. You’ll find a story about a mama bear (me) who did everything she could to protect her cub (Jack)…and you’ll see how Jack’s journey changed his life. Join my Street Team if you haven’t already, donate to CURE, and help finish the fight against childhood cancer.